Published at 13/01/2015 16:53:14 from Argentina, 5897 visits. 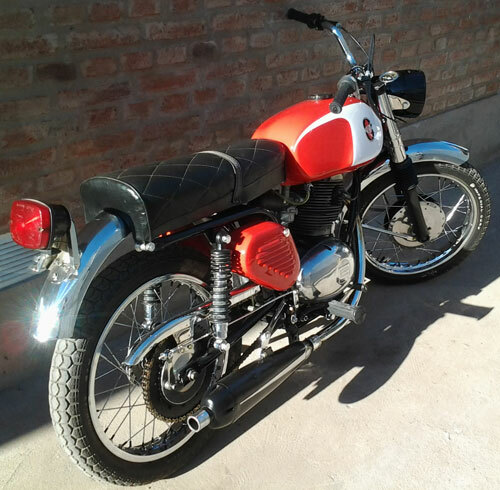 Moto Gilera 200 model 1967, ready for download as classic motorcycle for sale. It became full, it disarmed full, engine is not touched. 80% original, missing installation of lights, nothing more. It has electronic ignition.